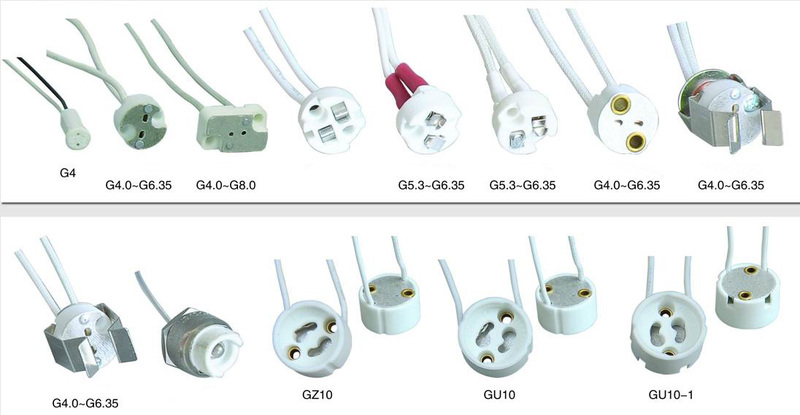 2 pin bulb socket G4/G5.3 Base MR16 Lamp 12V : Use this wire connector socket to fit any MR16 or MR11 bulb into a hard wire system. 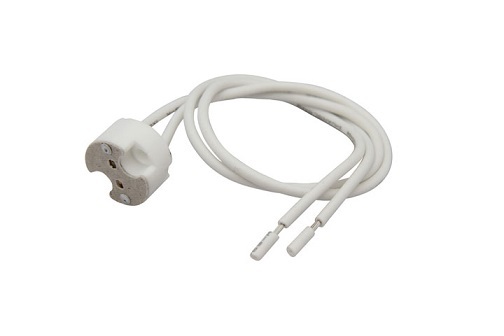 It allows you to plug in your LED, CFL or halogen bulbs and attach it to normal lighting wires. 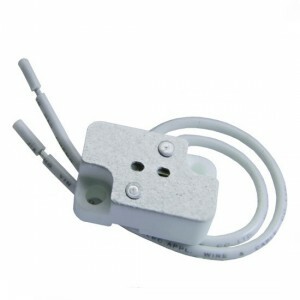 2 pin bulb socket, normally named MR16 socket, are applied to safe bulbs in ceiling lighting fitting and to provide a secure, trusted connection towards the electrical energy supply. 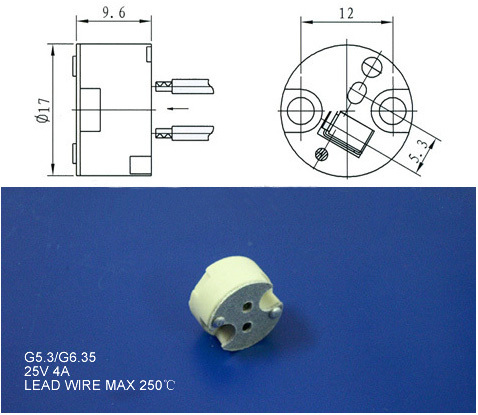 JAMES make ceramice MR16 socket for higher temperature applications that consist of mostly Tungsten Halogens, Incandescent and HID bulb sorts. 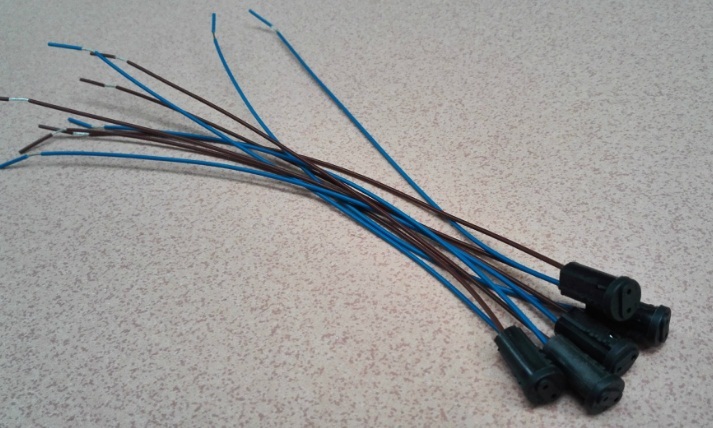 0.75m2 silicon rubber braided wire 15cm,0.5m2 silicon rubber braided wire 15cm,0.3m2 silicon rubber braided wire 15cm,0.75m2 silicon rubber wire 15cm,0.5m2 silicon rubber wire 15cm,0.3m2 silicon rubber wire 15cm,0.5m2 braided wire 15cm.We offer modifications such as mounting brackets, reflectors and other hardware, upon your request.Generally the most common use in our lives is halogen lamp,The number of low-voltage (12V, 24V, 36V, etc.) 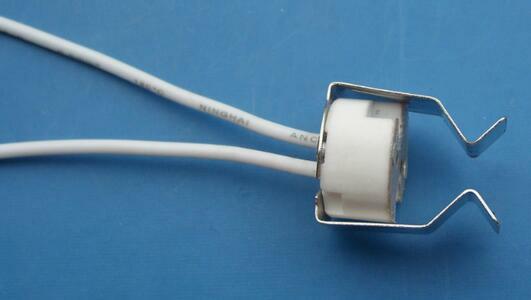 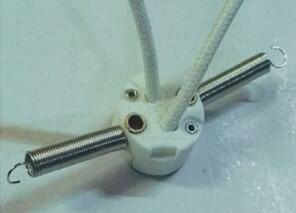 lamps using 2 pin bulb socket.